Christmas stockings are a crucial part of many families’ traditions. 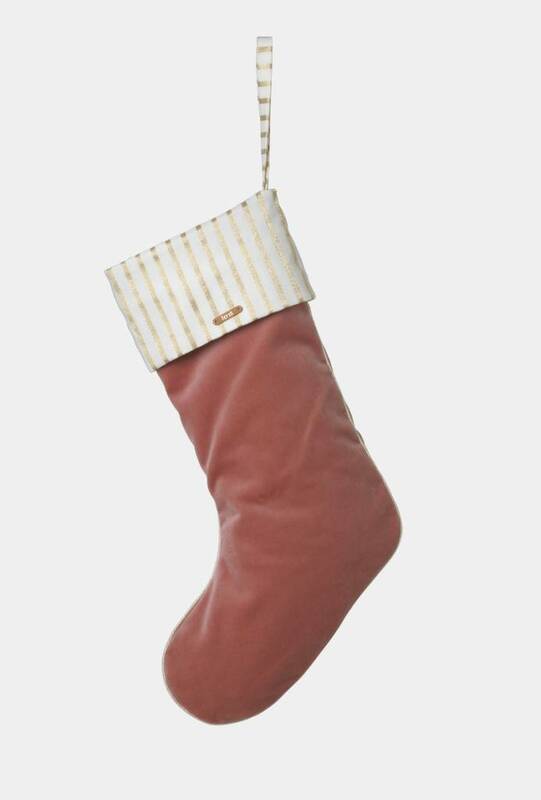 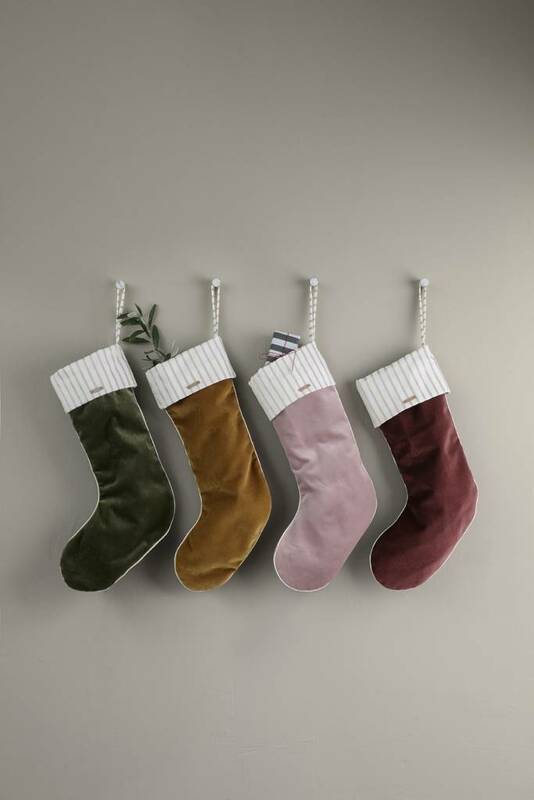 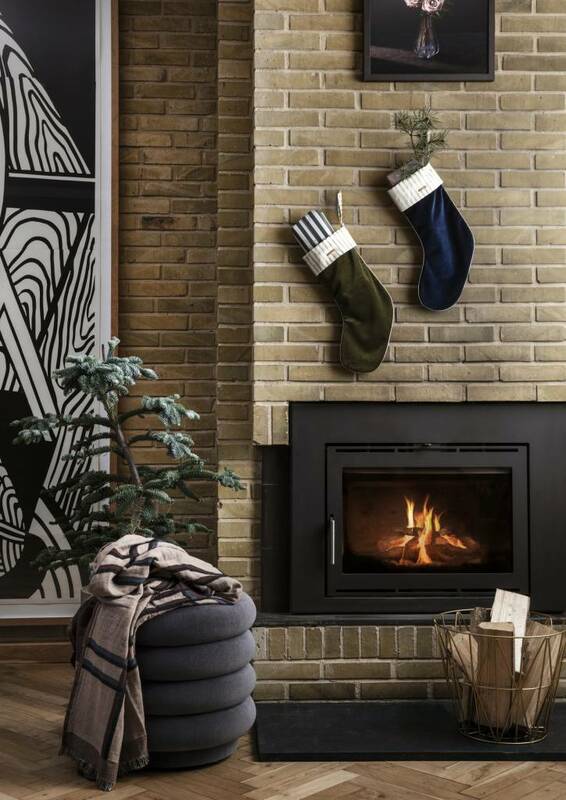 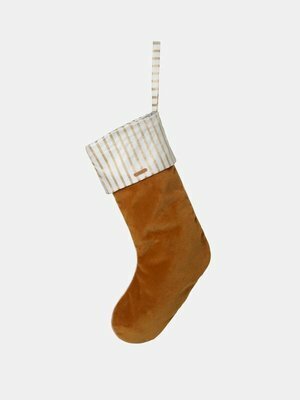 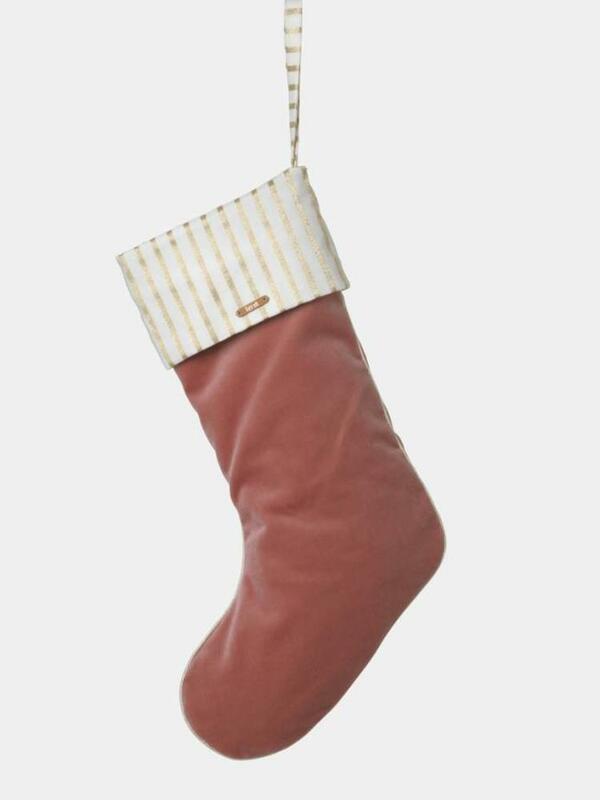 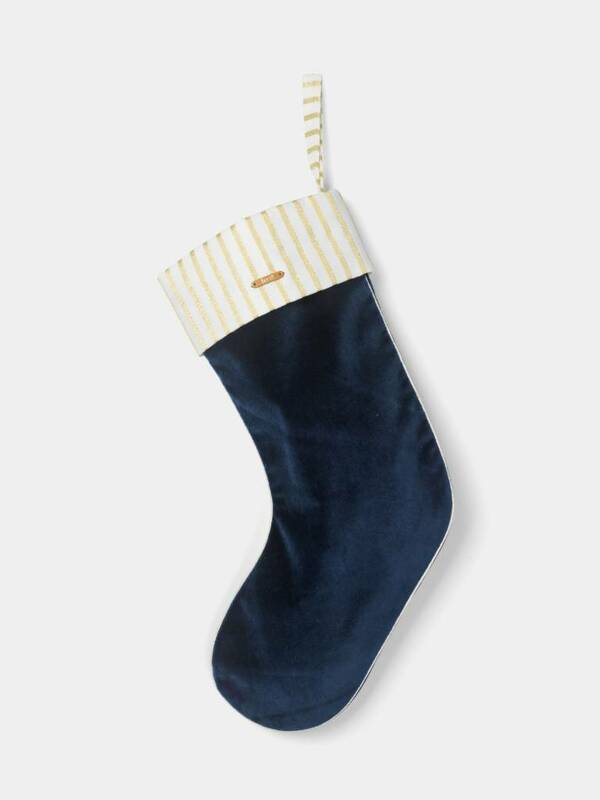 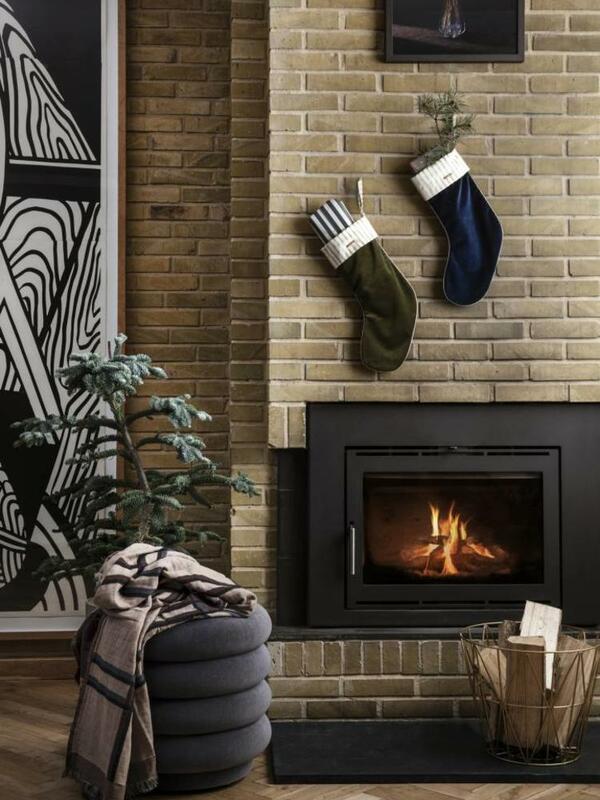 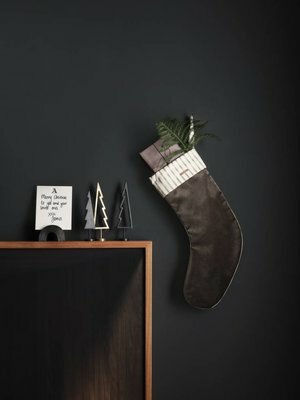 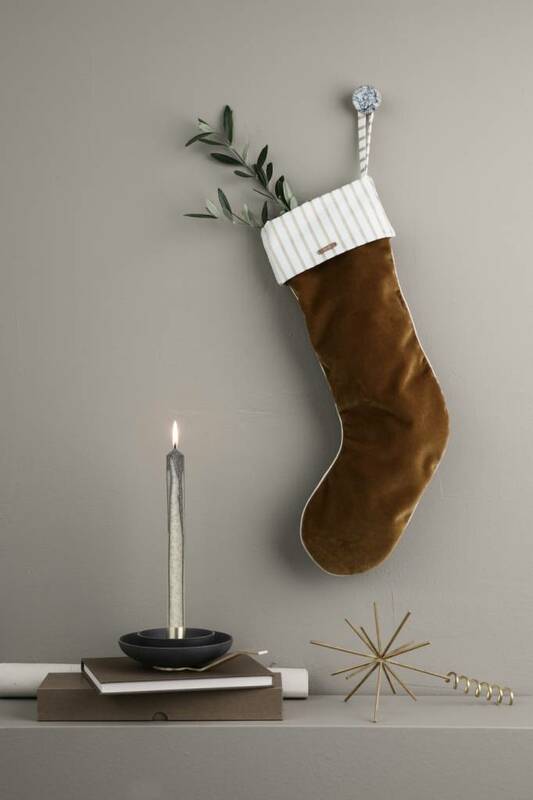 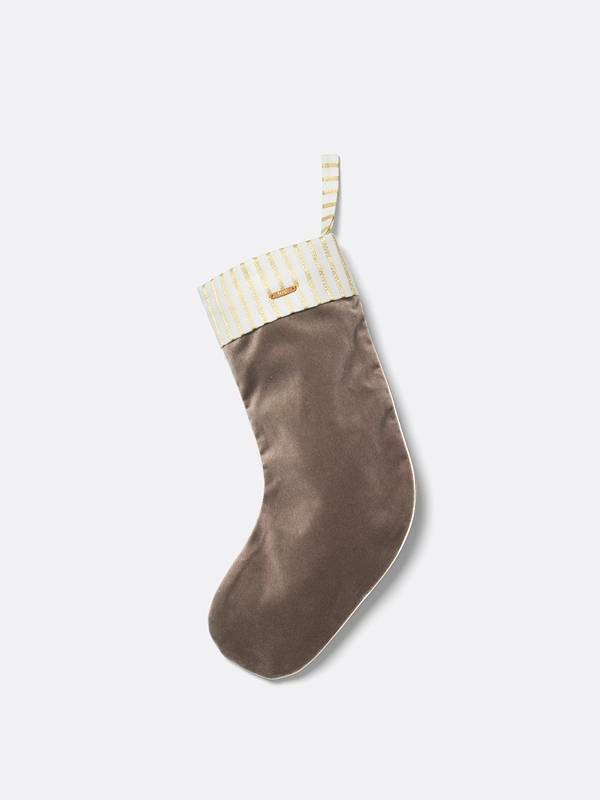 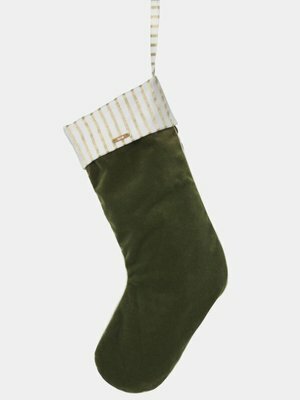 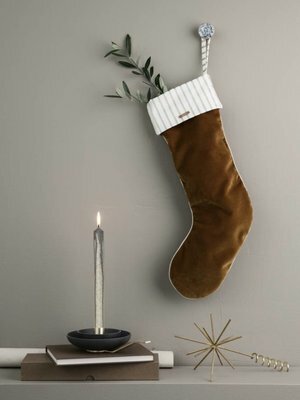 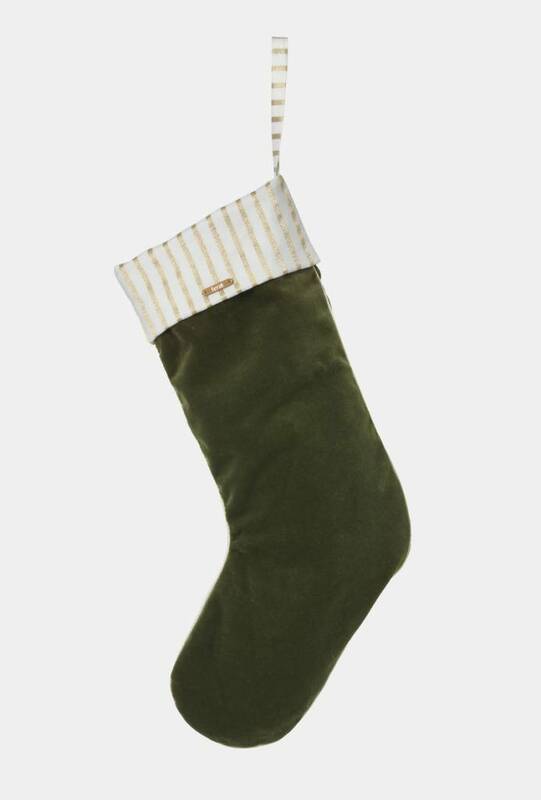 Made of velvet and in four different modern colours, this stocking adorns the home through the holiday. Hang it on the bed post, fireplace, staircase, or wherever your family’s tradition wishes, and wait to see what Santa brings. 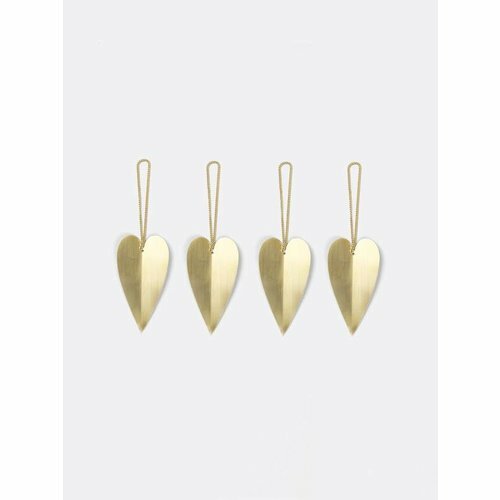 Available to be seen at truce in person at our Cotswolds store in Nailsworth. 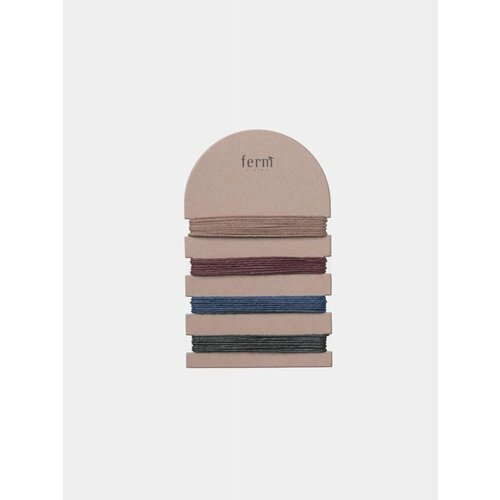 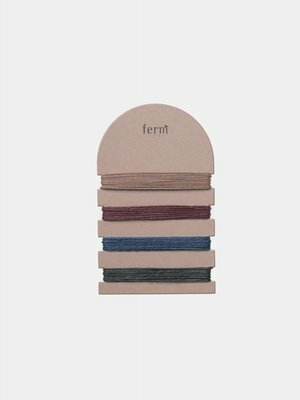 We can order any ferm LIVING product so please contact us - info@truceonline.co.uk for information on alternative sizes and colours. 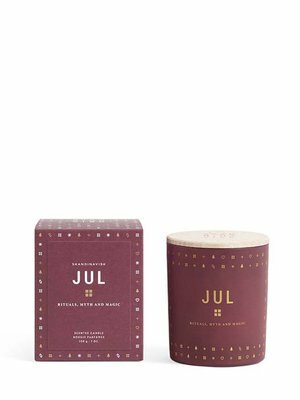 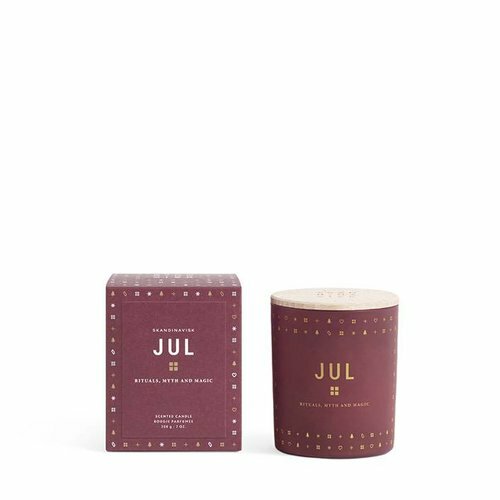 Scandinavian for 'Christmas', a blend of perfume and soy wax with a pure cotton wick and engraved beechwood lid. Will burn for up to 50 hours. 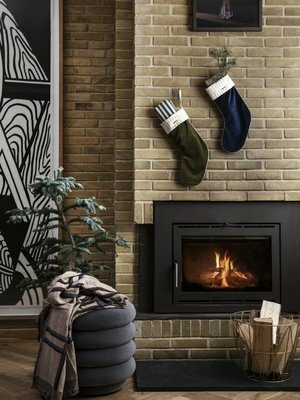 Made in Portugal. 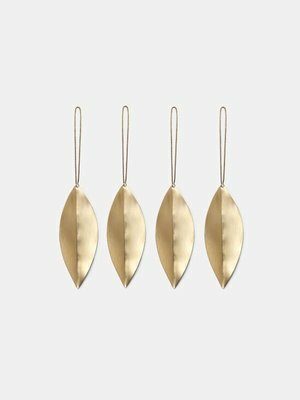 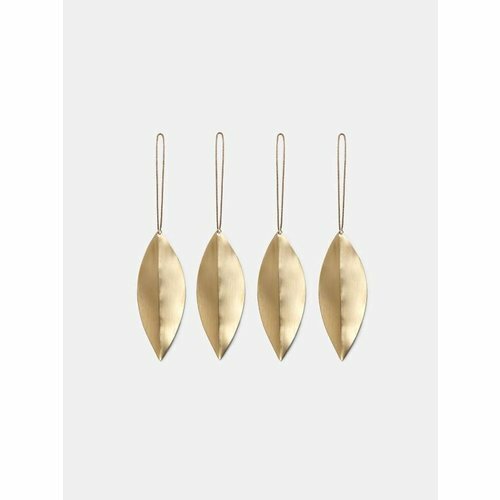 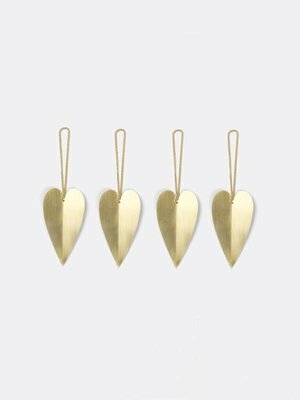 Decorate the Christmas tree or a smaller branch through the winter season with this jewellery-inspired ornaments. 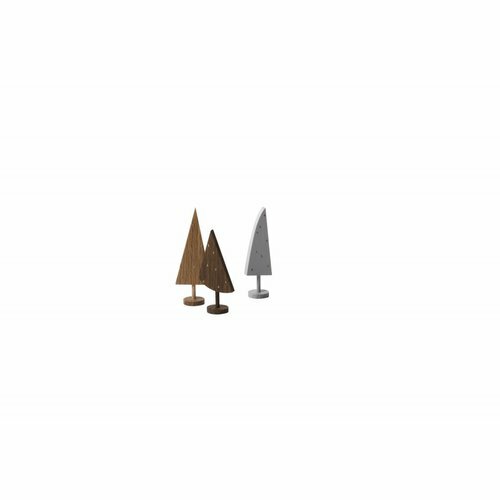 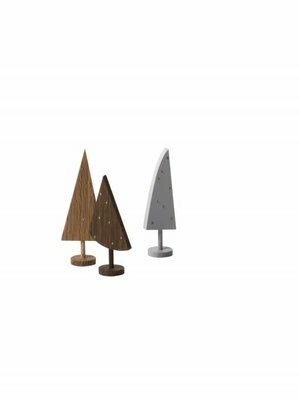 Inspired by a snowy landscape, this ferm LIVNG set of three wooden trees casts beautiful shadows on every surface.